TR2-8 LHD Lucas Headlamp set consisting of 2 lamps and 2 H4 halogen bulbs. these lamps have no pilot lamp. 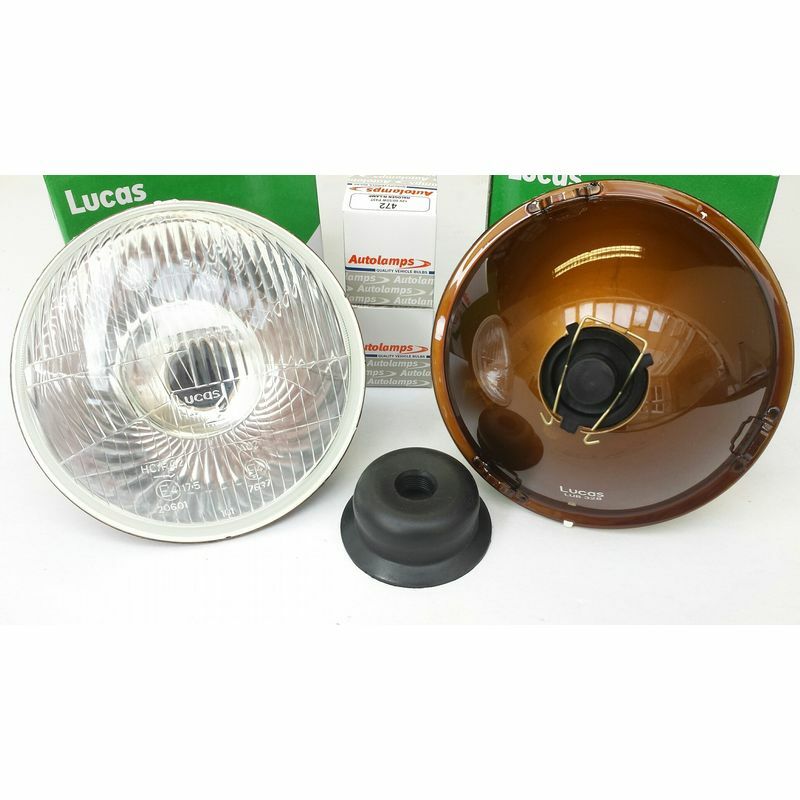 Revington TR information: TR2-8 LHD Lucas Headlamp set consisting of 2 lamps and 2 H4 halogen bulbs. 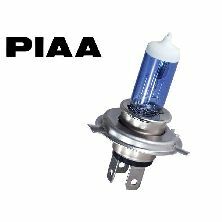 these lamps have a pilot lamp facility.